In A.D. 664, King Oswy of Northumbria has convened a synod at Whitby to hear debate between the Roman and Celtic Christian churches and decide which shall be granted primacy in his kingdom. At stake is much more than a few disputed points of ritual; Oswy's decision could affect the survival of either church in the Saxon kingdoms. 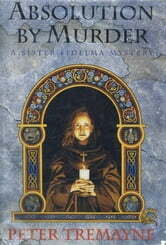 When the Abbess Etain, a leading speaker for the Celtic church, is found murdered, suspicion falls upon the Roman faction. 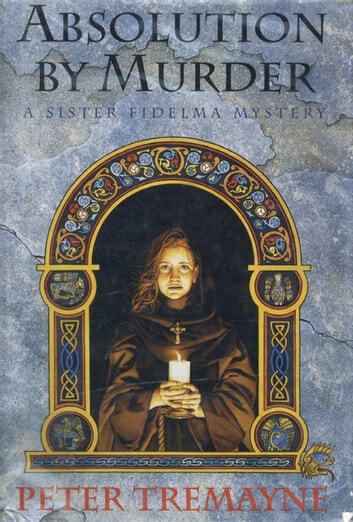 In order to diffuse the tensions that threaten to erupt into civil war, Oswy turns to Sister Fidelma of the Celtic Church (Irish and an advocate for the Brehon Court) and Brother Eadulf of the Roman church (from east Anglia and of a family of hereditary magistrates) to find the killer. But as further murders occur and a treasonous plot against Oswy matures, Fidelma and Eadulf soon find themselves running out of time.